A new dental assistant is drawn into a perplexing mystery as many of Dr. Stewart's patients emerge from the office in a dazed stupor... a dead look in their eyes. Paranoia and dread soon take hold as she begins to suspect her kindly boss may be engaging in a terrifyingly macabre practice. Adapted from the NIGHTFALL classic! 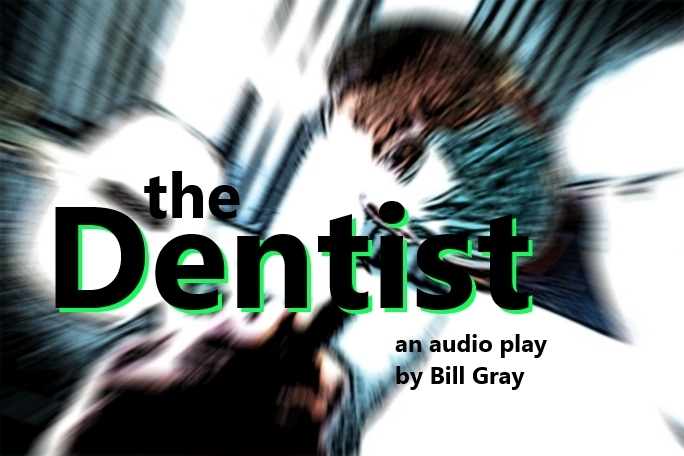 Special thanks to Bill Gray for allowing us to adapt his wonderfully chilling audio play from one of my favorite radio dramas of all time. Please check out the websites of some of our friends who volunteered their time and remarkable voice talents.